I do love this part within the zipper. 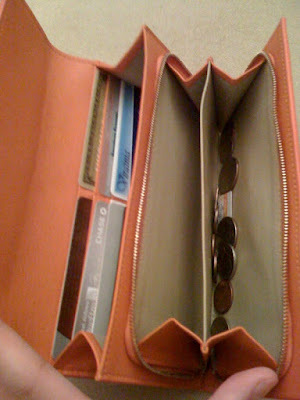 I use it for all my cash (coins and paper). That’s a beautiful color! 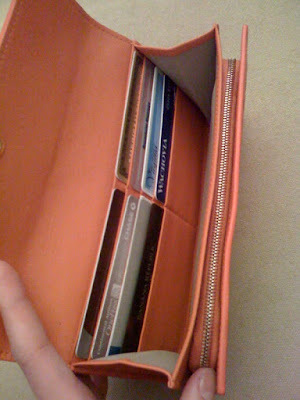 The 8 card slots would be a problem for me too but still, the wallet looks gorgeous.